Insanitary City reproduces the full Report and sets it in this wider context. Dr Henry Littlejohn’s Report on the Sanitary Condition of Edinburgh (1865) was a landmark in urban management and public health administration. The Lancet described it as ‘monumental’. The Report had a significance far beyond the boundaries of Edinburgh and his meticulous research produced penetrating insights into the links between poverty, employment and public health in Victorian cities. Insanitary City reproduces the full Report and sets it in this wider context. For over half a century, Littlejohn’s career as Police Surgeon, Crown witness in murder cases and medical advisor to the Scottish Poor Law authorities, gave him an unrivalled overview of the problems confronting Victorian society. 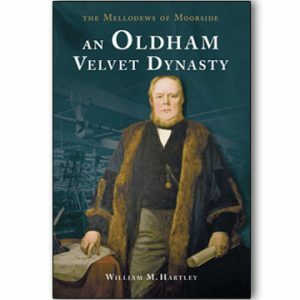 In 1895 he was knighted ‘for services to sanitary science’. Paul Laxton taught historical geography at Liverpool University and is an Honorary Fellow at the University of Edinburgh. Richard Rodger is Professor of Economic and Social History at Edinburgh University. Rodger and Laxton have produced a masterly introduction to the ‘Report’. 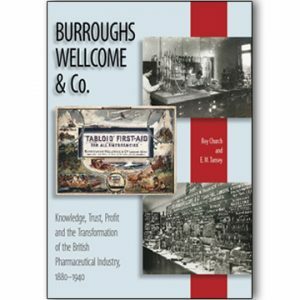 It is authoritative, meticulously researched, full of new insights and written in a clear, flowing style. 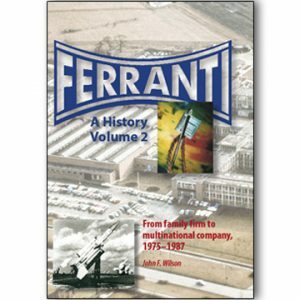 An essential work of explication and interpretation … the authors are amongst the most careful and accomplished of Britain’s urban historians. 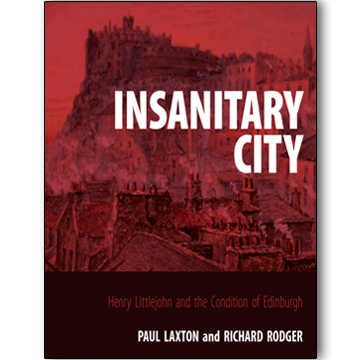 This book will be required reading for historians and historical geographers with interests in public health and medicine, urban administration, and the history of Edinburgh.